The all new Real Madrid C.F. 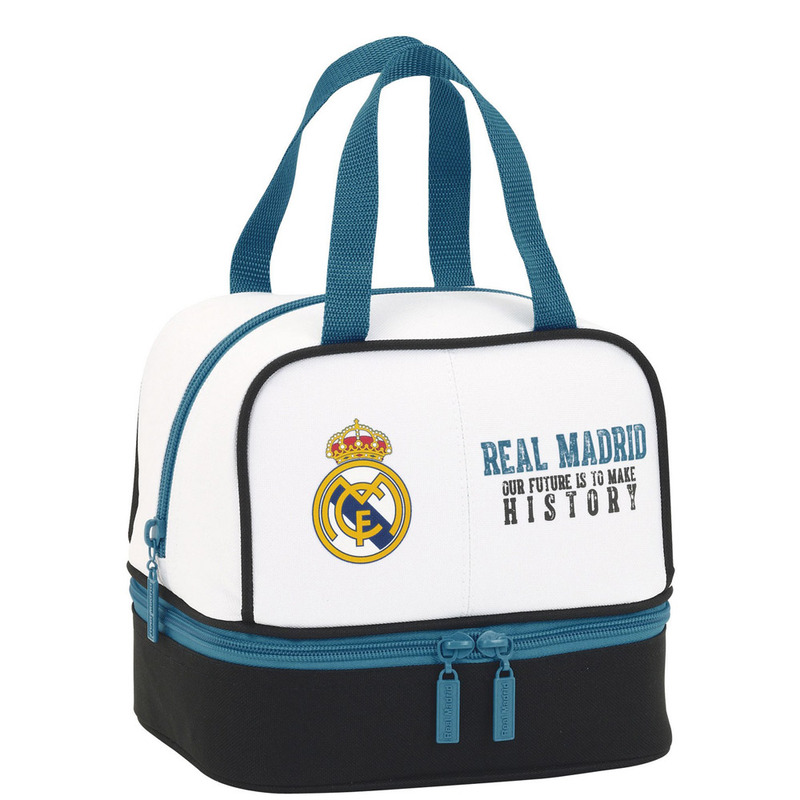 back to school collection featuring 1st kit colours. 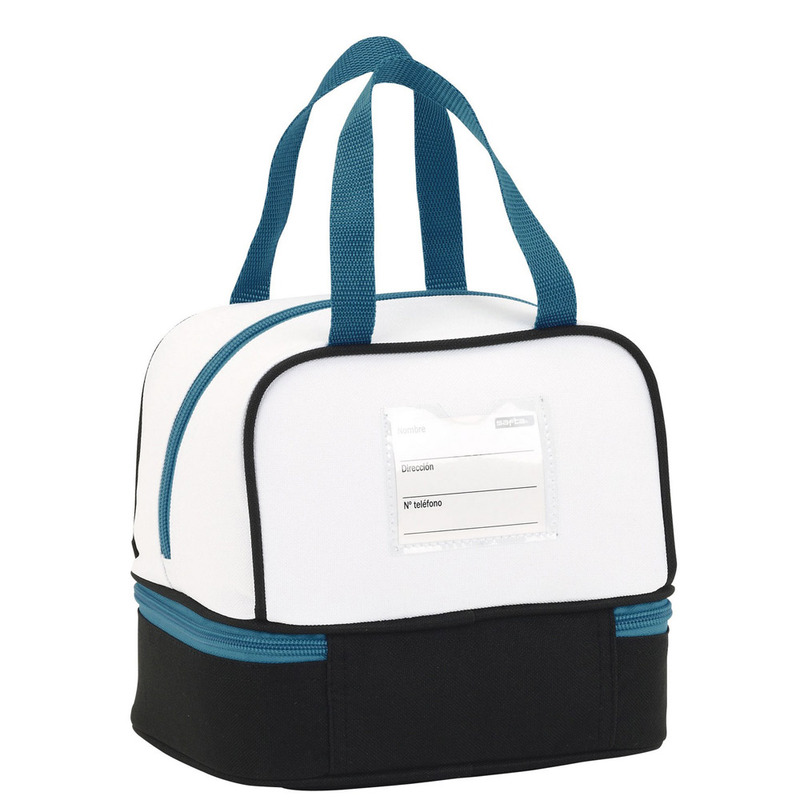 This beautiful mini double lunch bag features 2 compartments and it's perfect to keep snacks and drinks always fresh.